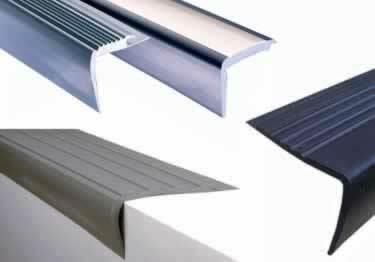 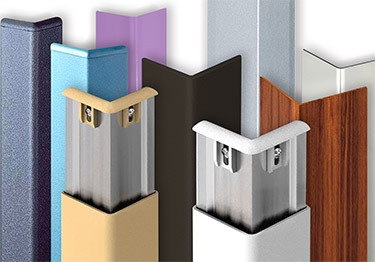 An over-stock selection of Corner Guards in various sizes, colors, quantities, and most importantly PRICED TO MOVE! 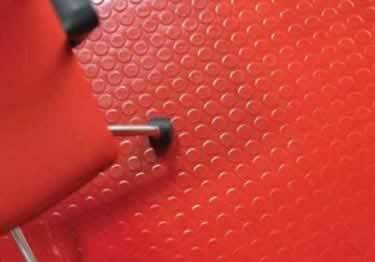 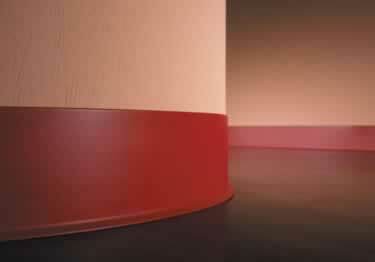 An over-stock selection of Stair Nosing in various sizes, colors, quantities, and most importantly PRICED TO MOVE! 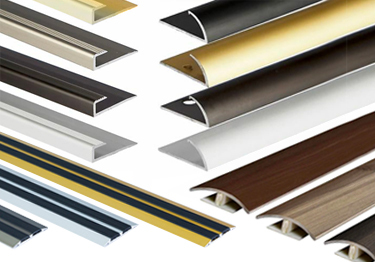 An over-stock selection of Stair Treads in various sizes, colors, quantities, and most importantly PRICED TO MOVE! 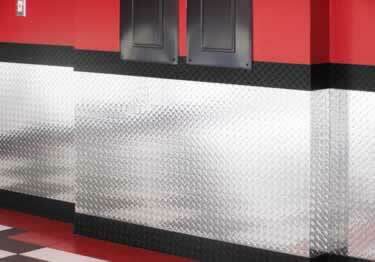 An over-stock selection of Wall Base in various sizes, colors, quantities, and most importantly PRICED TO MOVE! 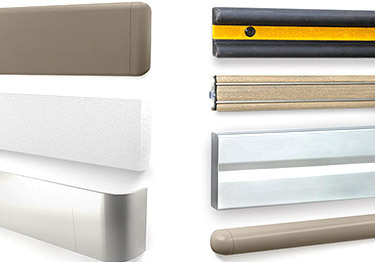 An over-stock selection of Wall Guards in various sizes, colors, quantities, and most importantly PRICED TO MOVE! 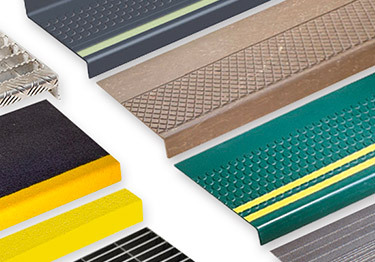 An over-stock selection of edging, transitions and thresholds in various sizes, colors, quantities, and most importantly PRICED TO MOVE! 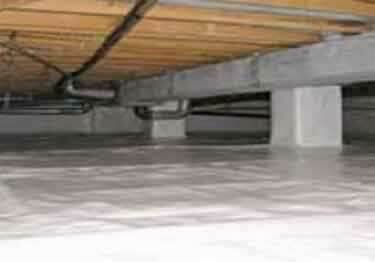 An over-stock selection of crawl space in various sizes, colors, quantities, and most importantly PRICED TO MOVE! 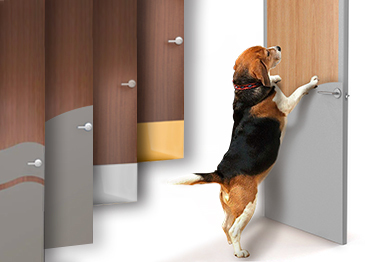 An over-stock selection of door protection clearance items in various sizes, colors, quantities, and most importantly PRICED TO MOVE!